I have numerous requests asking me to write about my journey from a reluctant author to having a movie option for my book. It all startyed with a Tweet. I had no intention of writing a book. As I’ve said to many friends and strangers, I had no aspirations of being an author. Books take too long and are too difficult to write. Well, we know that changed. It was a circumstance that turned me into an author. 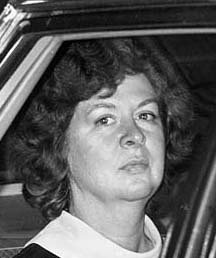 It began as a curiosity when I was approached by a would-be presidential assassin, Sara Jane Moore, the 45-year-old mother and doctor’s wife who pulled a gun from her purse, took aim and fired a bullet at the head of President Gerald Ford and missed his head by a mere six inches. “​Edited by Mr. Brininstool, with his editorial assistant, Joshua J. Hines, this magazine features the prose work of outstanding national authors,” said Dr. Christine Butterworth-McDermott, department of English and creative writing professor. New issues are published January, April, July and October. Literary work can be submitted at http://thisisbillgorton.org for free. Sharmaine Lovegrove has launched an online magazine dedicated to Caribbean literature. Pree offers new contemporary writing from and about the Caribbean, including fiction, non-fiction, essays, interviews and experimental writing giving the authors “international visibility far beyond the islands”. Lovegrove is publisher of the magazine and also publisher at Little, Brown imprint Dialogue Books, which is dedicated to inclusivity. 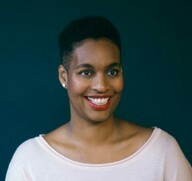 Joining her at the online magazine is editor-in-chief Annie Paul, who is based at University of the West Indies, and editors include Jamaican writer and environmental activist Diana McCaulay, cultural analyst Isis Semaj-Hall and New York-based essayist Garnette Cadogan. The magazine’s creative director is designer Nerys Hudson. Richard Madeley and Judy Finnigan are launching their third “Search for a Bestseller” competition to find a promising first-time writer. The prize is a £30,000 publishing deal with Bonnier Zaffre with specialist advice from literary agency Furniss Lawton. The competition is supported by W H Smith and will open to unpublished writers today (19th April 2018). Writers must submit 10,000 words, plus a synopsis of the novel and the work must be a piece of original fiction aimed at adults. The full terms and conditions can be found on the Richard and Judy website. Open to approaches from both new and established authors. Represents general and genre fiction and popular nonfiction. No poetry, drama, or genre SFF. Send query by email with synopsis and first chapter / 10 pages pasted into the body of the email (no attachments). Accepts submissions of fiction, poetry, and creative nonfiction via online submission system between January 1 and May 1 each year. Seeks aesthetically ambitious work that invokes the colliding and converging energies of the fairgrounds. See website for full guidelines. 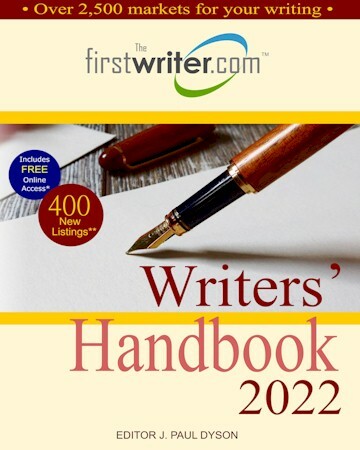 Founded to help authors publish (or republish) nonfiction works of the highest quality. Will also consider fiction if truly unique. Pursues a digital-first approach. See website for submission guidelines and more information. Book clinic: do editors often have to cut authors down to size? Nabokov called editors “pompous avuncular brutes”. Thanks, Vlad! Working with novelists, editors both try and help writers sharpen and structure the story they want to tell and use their experience to provide a sounding board as to how readers might react to it. I say “the story the writer wants to tell” because ultimately it is the writer’s creation. Are you interested in doing some form of writing in retirement? Great, I’m going to share some simple ideas to make that a reality. 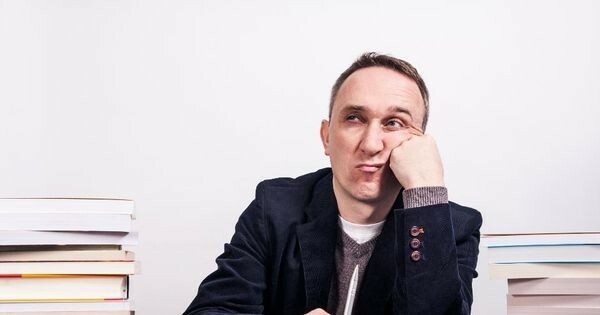 Whether that means writing a book, blog, presentation or for a major media outlet like Forbes, writing is an effective way to add meaning and value to your life in retirement. There are many benefits to writing including the ability to express yourself, share knowledge and experience, as well as to influence or support others. Whatever the goal or objective of your writing, the important thing is getting started. The London Book Fair 2018 kicks off this week with 25,000 publishing professionals about to descend on London's Olympia for a jam-packed three days of everything literary. As expected the festival has secured a plethora of big-name authors to take part and discuss their work and issues in the industry. 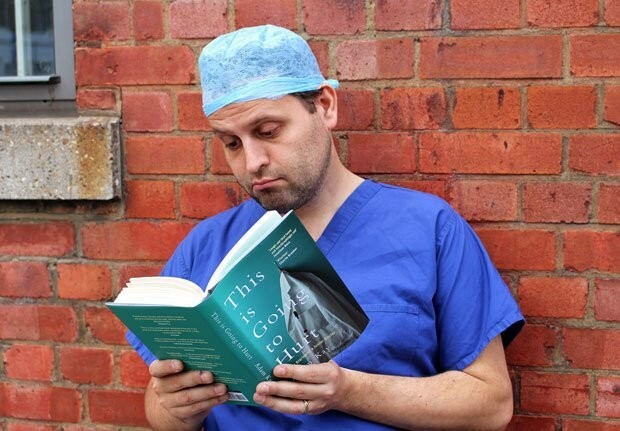 Ahead of the festival we spoke to Adam Kay: ex-doctor, comedian and best-selling author of This is Going to Hurt: Memoirs of a Junior Doctor. He'll be leading a session alongside publishers Pan Macmillan about the recent surge in popularity of memoirs by normal people.